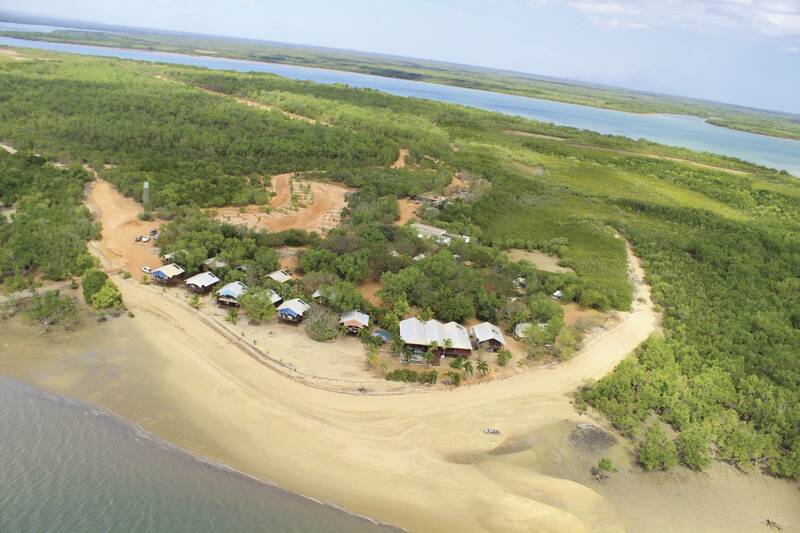 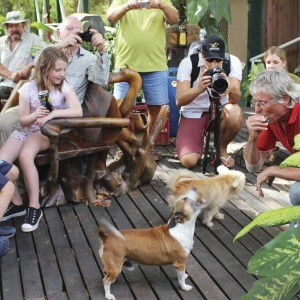 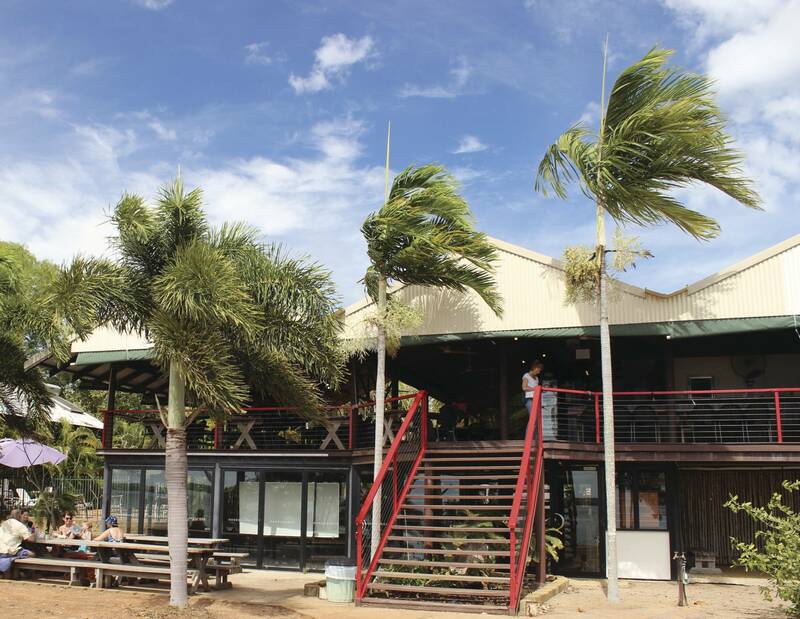 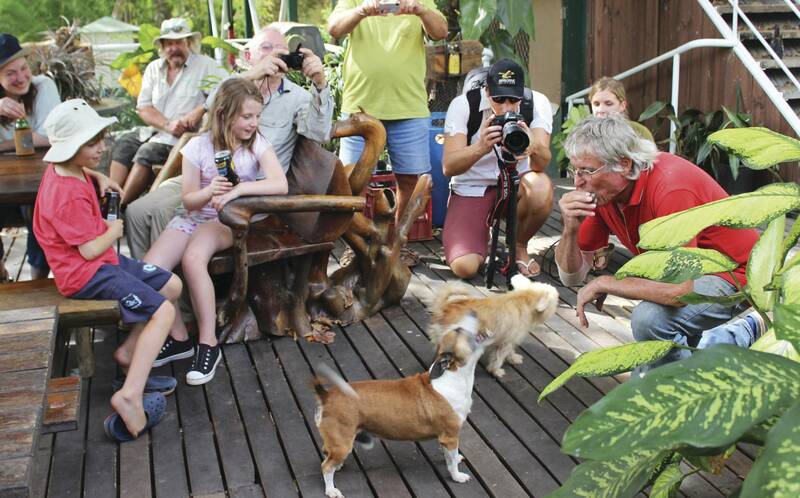 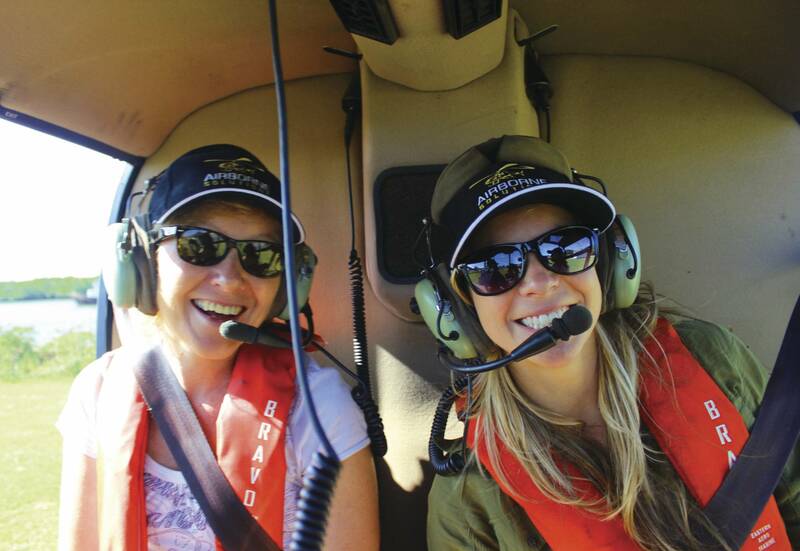 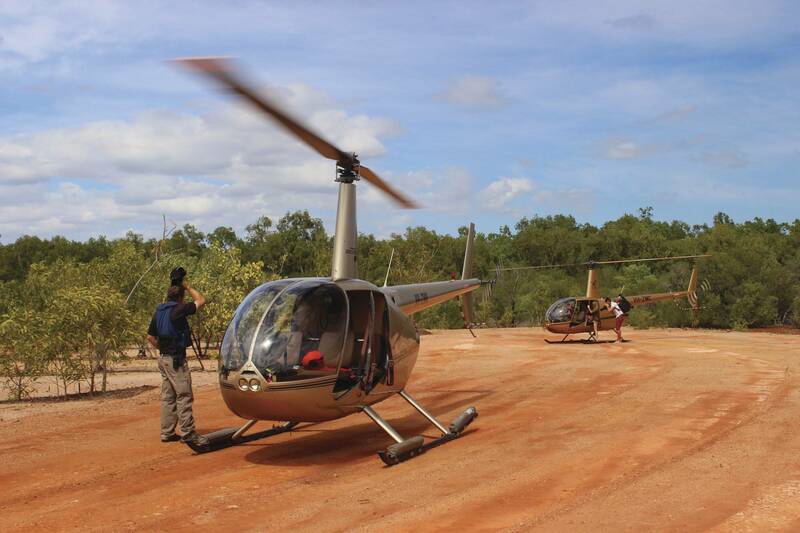 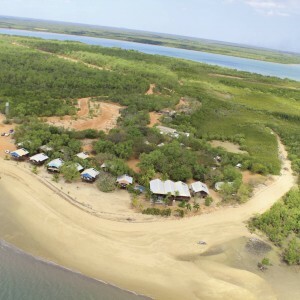 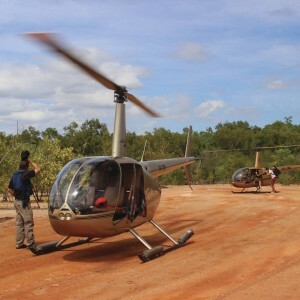 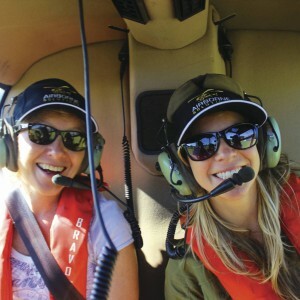 The Darwin Heli Pub Tour is voted as one of the Top 10 Things to do in Darwin, this tour is an absolute must do for locals and visitors alike! 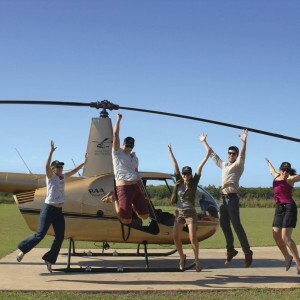 So grab your mates and arrive at iconic outback watering holes in style with a rock star landing in your very own helicopter. 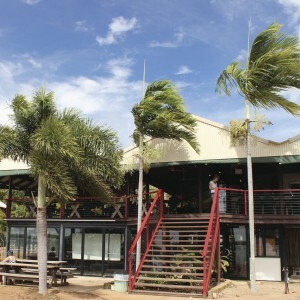 You will be sure to hear your fair share of tall tales & meet interesting critters, laid back locals and the charismatic publicans that define each of the establishments, all whilst on your quest for the Top End’s coldest beer. 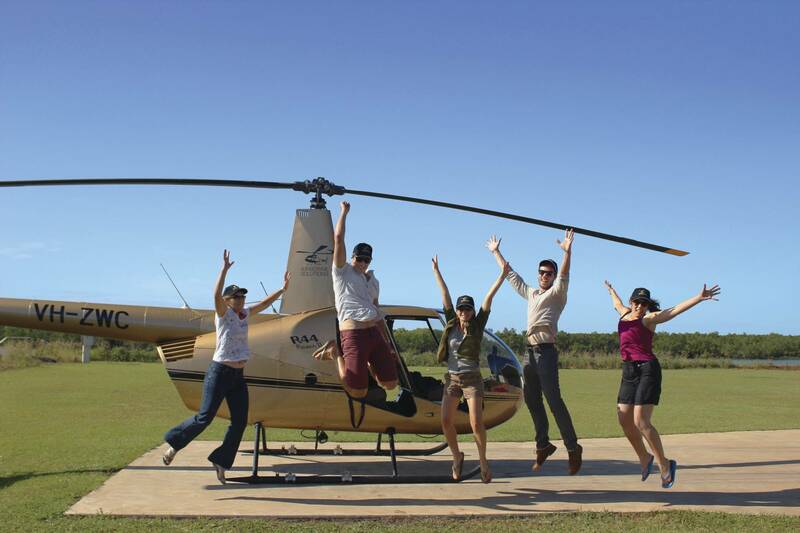 It will certainly be a day to remember!